I know you expected a line from a Christmas/ Holiday movie. That will come later- after I pick a movie. This is better, or at least I think it is. 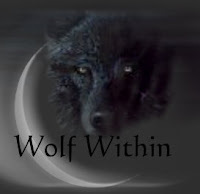 A thousand words have been added to Wolf Within- enjoy.